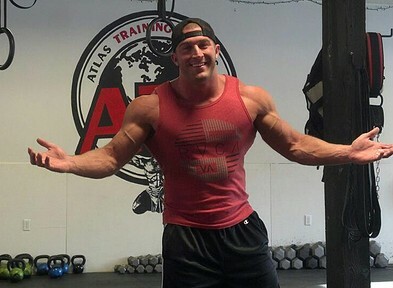 Owner and head trainer of Atlas Training Systems in St. Johnsbury, Vermont. Aaron has a Bachelor of Science Degree in Exercise from Lyndon State College, as long a being a NSCA Certified Personal Trainer, strength and conditioning coach, and AKA Kettlebell Certified Coach. Aaron has also held a professional career as a Mixed Martial Arts Fighter and now competes regularly in strongman and powerlifting competitions.